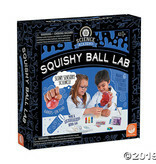 Create your very own stress balls: 4 squishy stress balls, 2 oobleck stress balls and a mesmerizing mini relaxation jar. 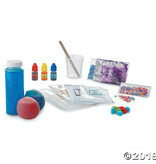 Add things like glitter, pompoms, and beads to spark sensory stimulation. 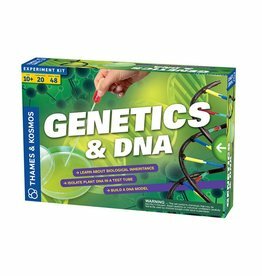 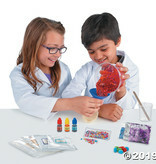 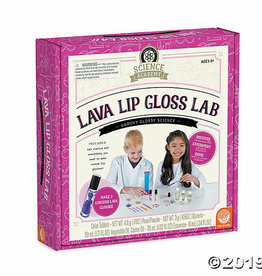 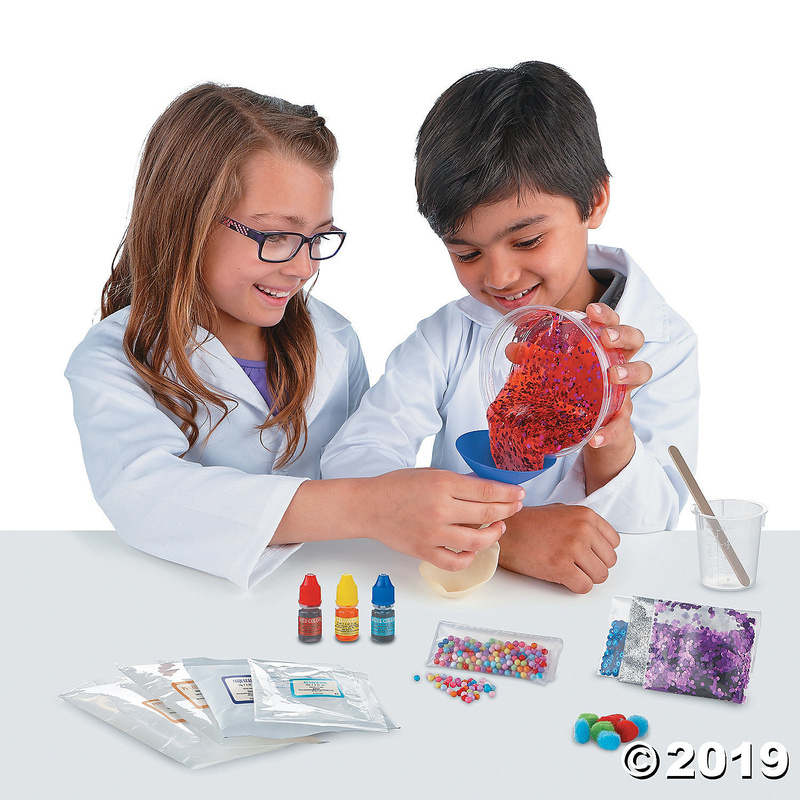 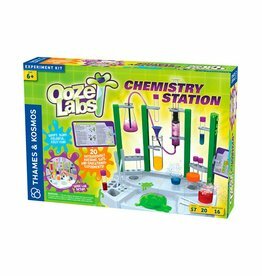 Encourages interest in chemistry as kids learn about the chemical properties of the ingredients and discover what makes them slime. 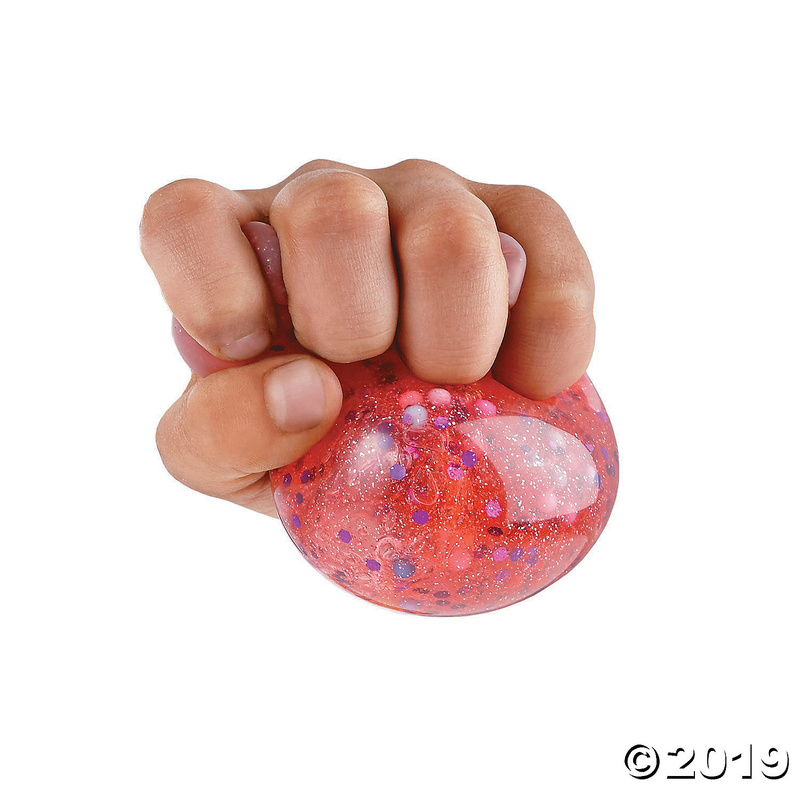 Practice stress-relief in healthy and fun ways. 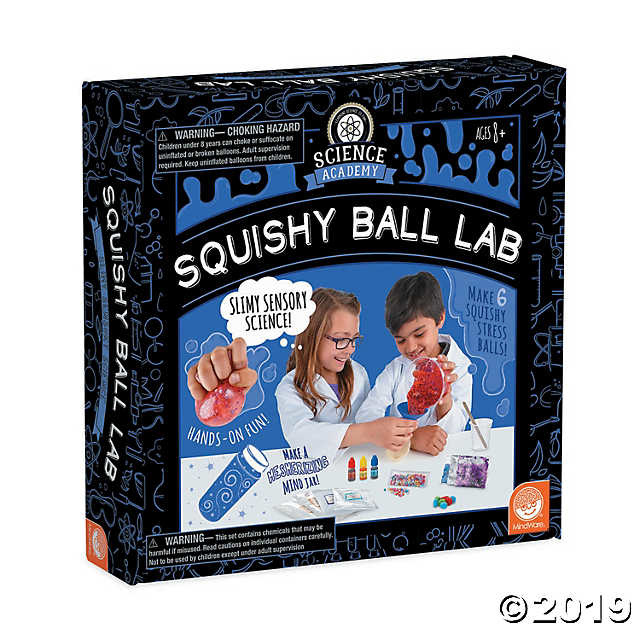 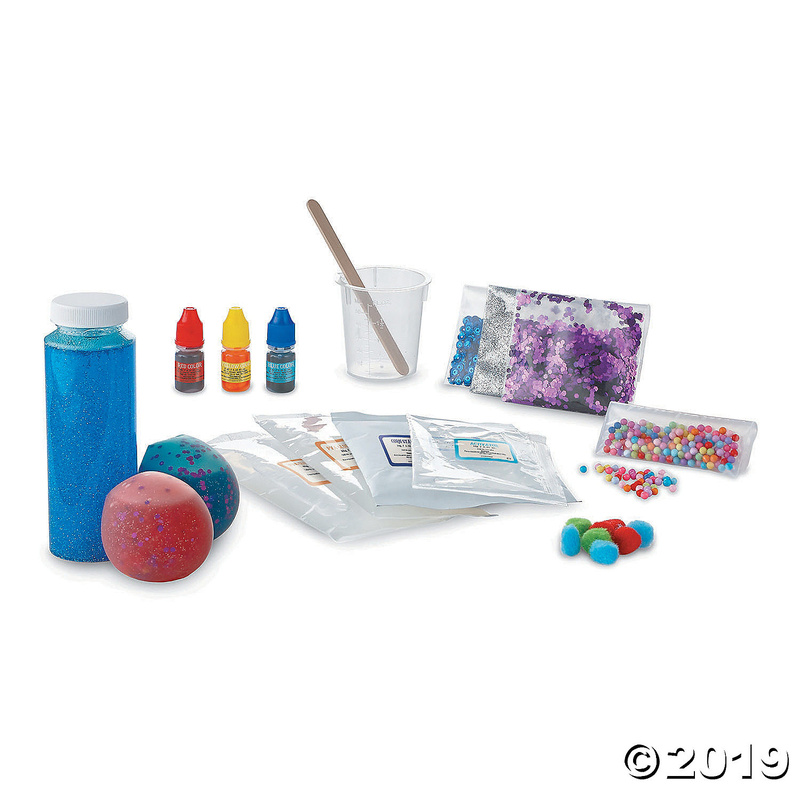 Includes 6 clear balloons, PVA glue base, sodium liquid, corn starch, glitter, beads, pom-poms, a small mixing bowl, a small jar, stir sticks, funnel, red, yellow and blue coloring and a step-by-step instruction guide.